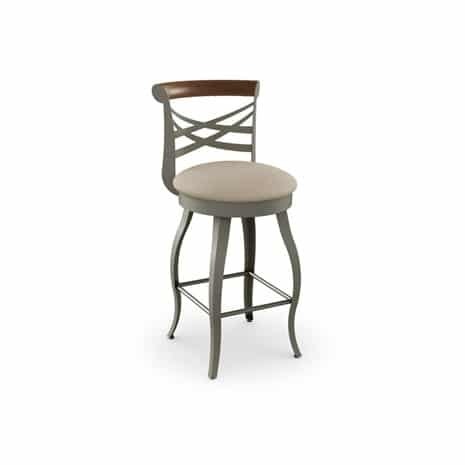 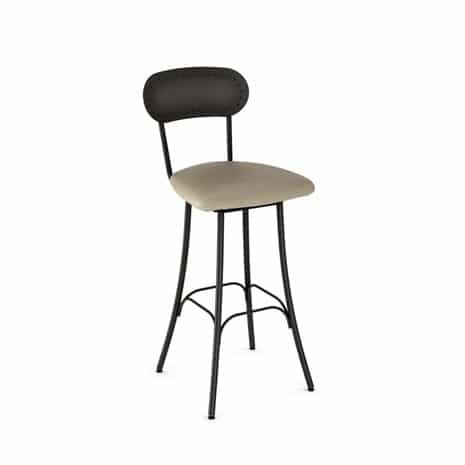 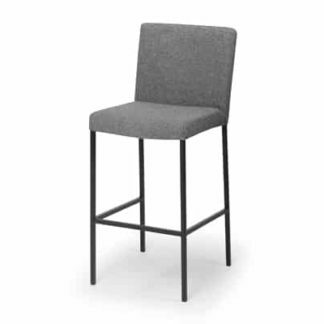 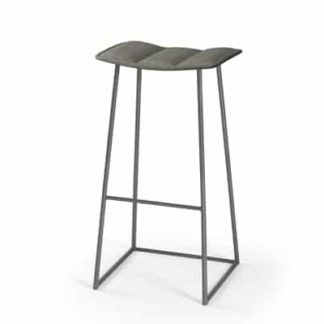 The Nube stool has a fully welded frame with a high-temperature baked powder coat finish that is both environmentally safe and non-toxic. 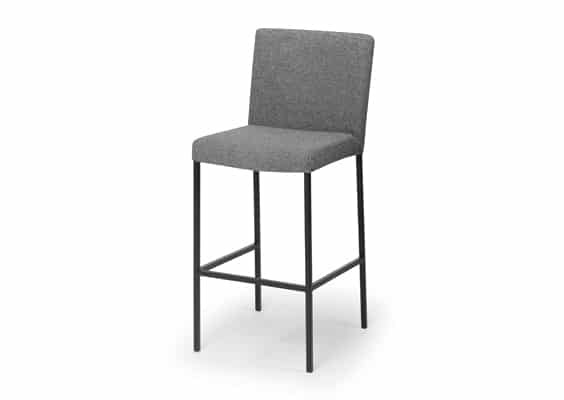 Part of the Flex Collection, the Nube provides superior comfort with an innovative construction that consists of a latex coated elastomer membrane mounted on a tubular steel frame. This membrane adapts instantly to any body shape. 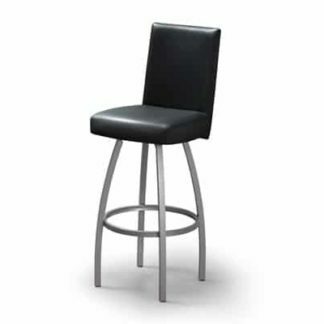 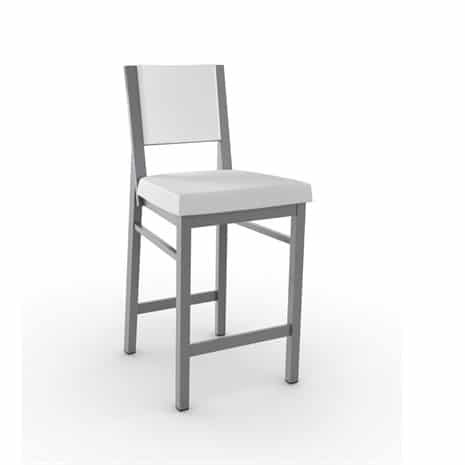 This amazing flexibility allows a perfect distribution of the body weight on the stools seat and back, which reduces pressure and induces better blood circulation.